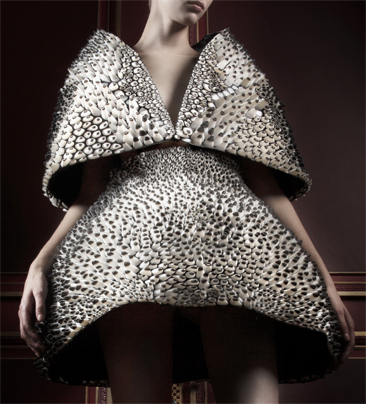 Anthazoa cape and skirt, Voltage Collection (detail), 2013, designed by Iris van Herpen and Neri Oxman; printed by Stratasys. Applicants are strongly encouraged to submit a short letter of inquiry including a project description, dates and a budget with projected income and expenses. Please use the form below or send an email or letter using the contact information here.